Now you’ve finally taken the big step. You’ve filled out the paperwork, paid your deposit, packed up your clutter – it’s finally time to sort out your life using a storage unit. You stand in front of the unit, things in hand, and the task is… daunting. What first? Where to put important things? How will you fit it all in? Fortunately for you, packing storage units are an art that requires little skill. With the know-how this article will give you, before you know it you’ll be well on your packing that EJ Shaw Self Storage unit and wondering what you ever found so difficult. While storage units are an easily-accessible storage solution, it’s important to understand the speed bumps that come with storing your possessions away from your abode. Manly Vale Self Storage units are ideal for the items in your life that you don’t have everyday use for, but that you could never throw away – whether that be for sentimental reasons or that they’re simply a rare-use thing (like Christmas decorations). You have to remember when packing your unit that these items aren’t as accessible as they are at your house, the last thing you want s to have to drive to the unit every day to pick something up – no matter how accessible the facility is. 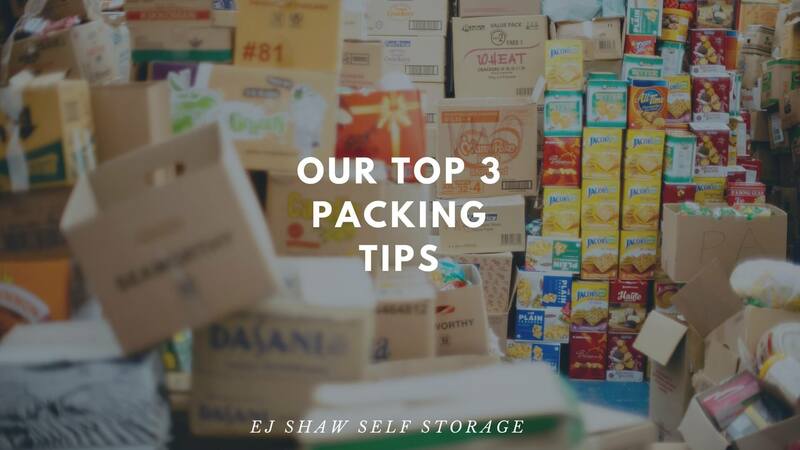 It can also be handy for space management to pack your items into boxes, EJ Shaw Self Storage sell them at the front desk. There are many more tips I could give about packing units, but you will soon discover that it is an art that is learnt best with practice. So get packing, and the team at EJ Shaw Self Storage in the northern beaches area will be ready for you when you need us. EJ Shaw Self Storage supports the communities of Manly Vale and the whole Northern Beaches. So if you need storage solution, give us a call today.